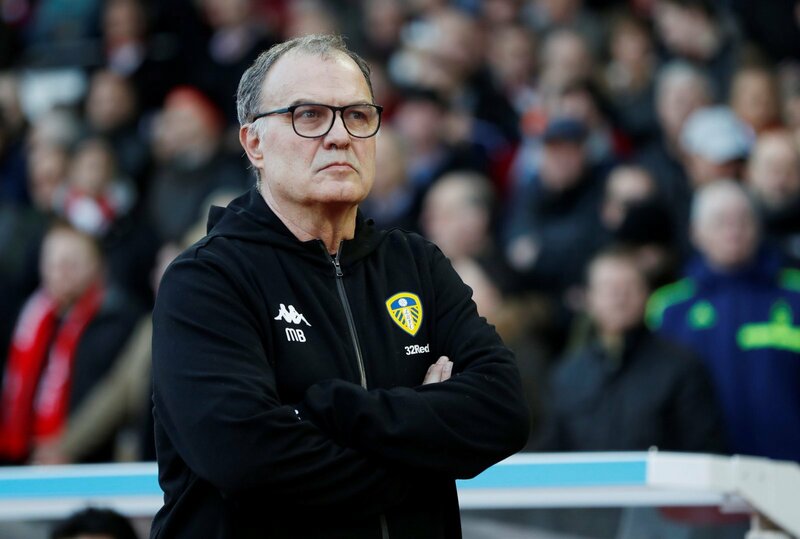 Ahead of what is shaping up to be a massive end of the season for Leeds United, it seems as if manager Marcelo Bielsa is already casting one eye on the summer transfer window. The Whites have already been linked with a host of players, with latest reports claiming that Boca Juniors and Uruguay midfielder Nahitan Nandez is on the radar of the Yorkshire club. The midfielder caught the eye at the World Cup and played an integral part in Uruguay’s campaign, culminating in an impressive quarter-final finish. The 23-year-old’s form hasn’t gone unnoticed, with the likes of Leeds, Sampdoria and Fiorentina all reportedly interested in signing the tenacious midfielder, and if Bielsa is intending to sign players of his pedigree and calibre next season, then it could be a very exciting summer for Leeds. But right now though, they will have to go up via the play-offs if they want to be in the Premier League next term, so their hopes of landing Nandez could take a blow if they remain in the second tier this season. Macleod is a name that will be familiar to the Elland Road faithful – the Scottish playmaker was linked with a move to Elland Road following the departure of Samu Saiz to Getafe. 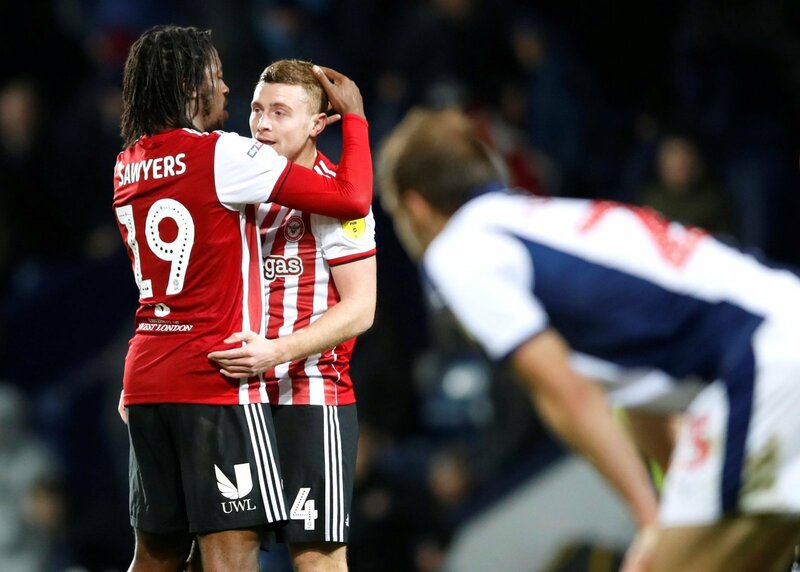 The 24-year old’s contract at Griffin Park is set to expire at the end of the season, and he’s likely to have many potential suitors vying for his signature after another impressive season for Brentford. The Scot has scored three goals and produced one assist for the Bees this term, and is a type of player who would flourish under Bielsa’s style of play. On a free transfer, this could be a bargain of a signing. 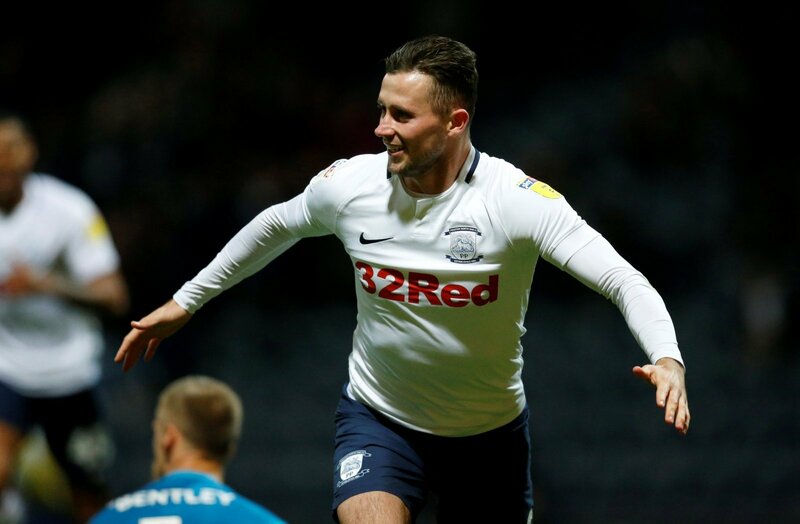 Browne has been Preston North End’s standout performer this season, and has played an influential role in guiding Alex Neil’s men to within touching distance of the play-off spots. The 23-year old has scored 11 goals and produced four assists for the Lilywhites this season from the heart of midfield, and could be a perfect option for Bielsa to have in midfield next season. He can play as a deep-lying playmaker or advanced midfielder, and although he may cost a lot due to his allegiance to Preston, he’d be worth the money for sure. This wholly depends on whether Leeds win promotion to the Premier League this season, but what a signing Pereira would be for Bielsa’s men. The Brazilian has caught the eye under Ole Gunnar Solksjaer at Manchester United this season, putting in a majestic display against Paris Saint-Germain in the Champions League. The 23-year old looks likely to be available for a loan deal next season, according to reports, and Bielsa should take full advantage of this.